i2 Enterprise Insight Analysis helps the analyst see the forest through the trees. Analysts’ using i2 EIA will discover that these events are all related. All the anomalies are connected to DHCP servers initially infected by malware. 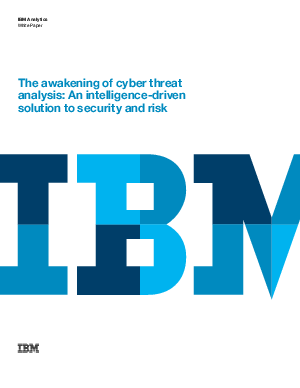 How the use of advanced analytics generates powerful insights to stay ahead of evolving cyber threats. Why security infrastructure protection alone is not enough to thwart cyber criminals, and how you can fortify your existing security strategy. How the use of both machine led analytics with human led analysis can help you mitigate threats.